Before POH moved to the big smoke he actually used to skate and smash it. This was used as part of an online Lives and Levels online ad. 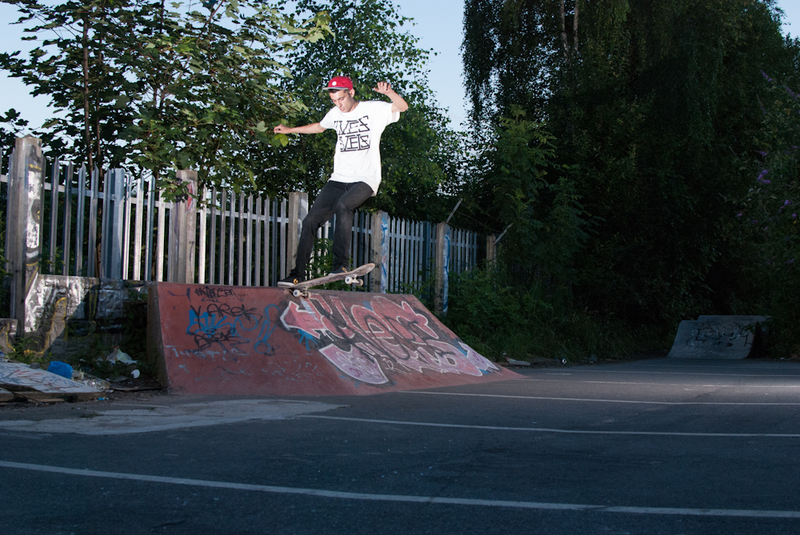 Come back up to Sheff soon man and lets go skate! Posted in PhotographyTagged Lives and Levels, Paul O'HaraBookmark the permalink.